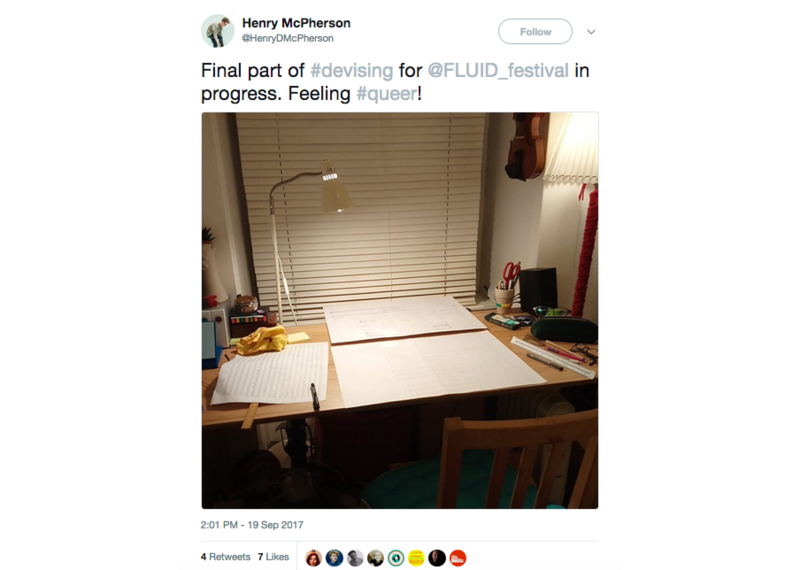 This weekend you’ll find live music, performance, discussion and dance a plenty at FLUID Festival. We’re also delighted to welcome three writers, two with new publications hot off the presses. 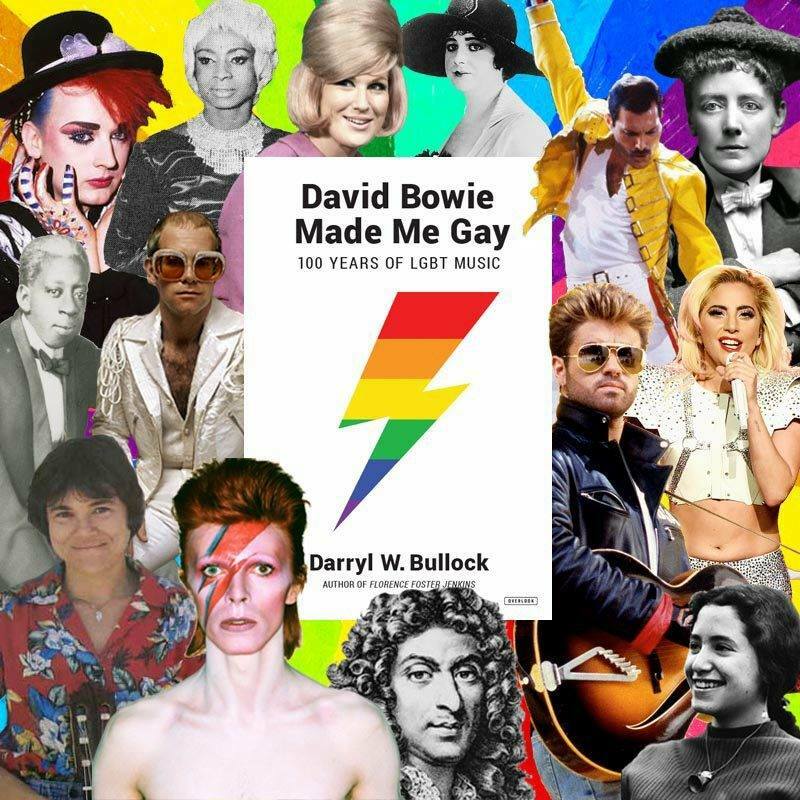 First up, Darryl W Bullock will be talking about his new book ‘David Bowie Made Me Gay’ as part of Saturday’s afternoon’s Fluid Conversation, discussing what it means to be Queer and composing music today. Arguably the most comprehensive history of LGBT music ever compiled, ‘David Bowie Made Me Gay’ encompasses a century of music by and for the LGBT community. The book charts the influence of gay, lesbian and bisexual performers on Jazz and Blues; the interwar ‘Pansy Craze’, the dark years when gay life was driven underground, to the re-emergence of LGBT performers post-Stonewall and today’s most celebrated out-gay pop stars. It is a nostalgic and powerful reminder of how far the fight for equality has come, and of the battles still to be fought. After being part of the discussion at Birmingham Town Hall, Darryl will be making his way down to FLUID Exchange/Stryx to sign copies of the book. 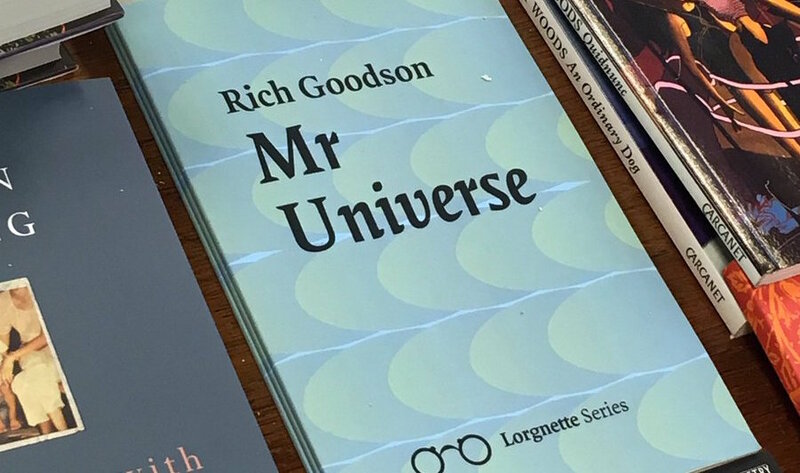 Rich Goodson will be at the festival reading extracts from his debut pamphlet of poems ‘Mr Universe’ on Saturday afternoon at FLUID Exchange/Stryx. Wryly interrogating the male body, he asks what – if anything – a male body means. 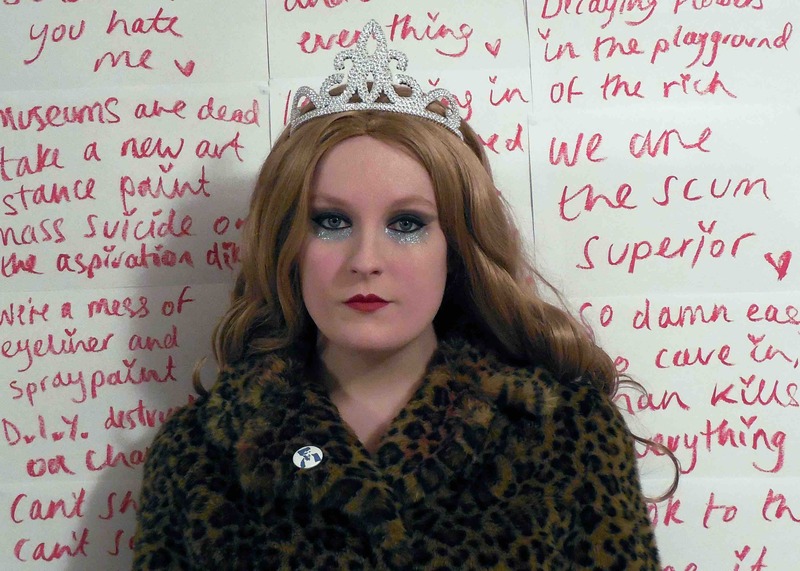 ‘Mr Universe’ is being hailed a 'new LGBT classic' and is also currently the Poetry Book Society's 'Autumn Choice'. A passionate advocate of poetry, Goodson founded Nottingham Stanza, the longest-running contemporary poetry-reading group in the UK in 2008. 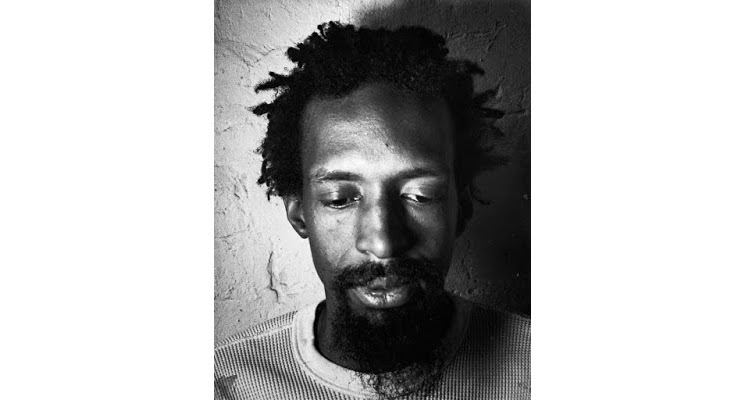 He also founded Word Jam, a Nottingham-based collective of poets and musicians whose first language is not English. He is currently one of the Writers-In-Residence for Writing East Midlands' 'Write Here: Sanctuary' project for which he's been leading writing workshops for refugee women in Nottingham. 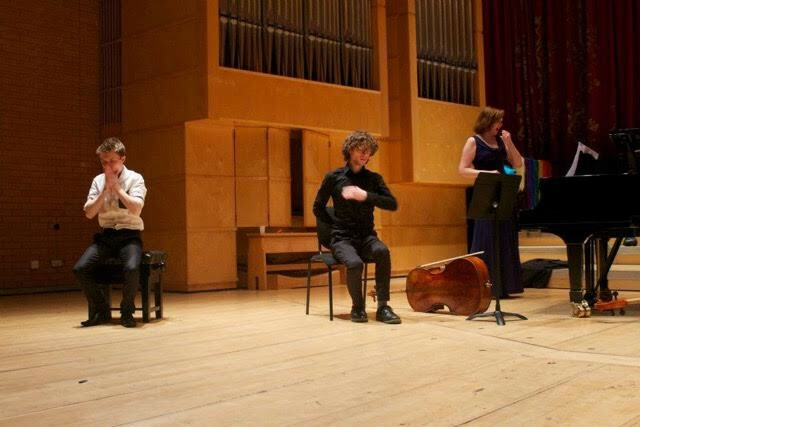 He is also eager to explore how he can collaborate with Queer sound artists. He’s in the right place! 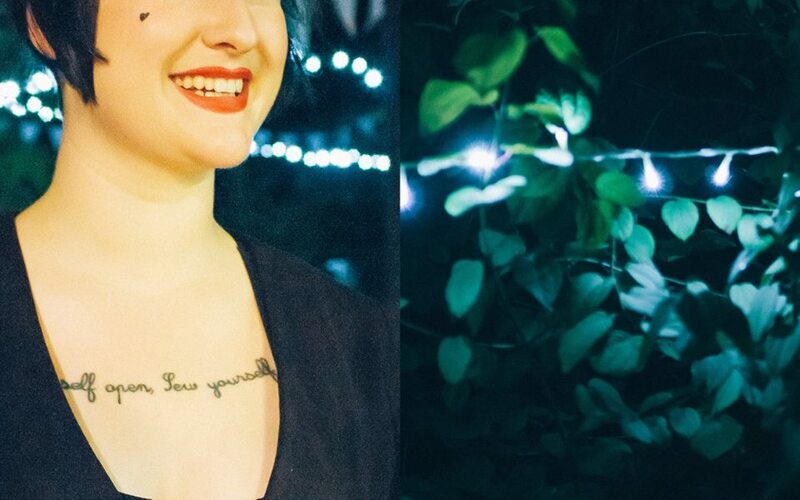 CN Lester, singer-songwriter, writer, classical musician, activist and author of the acclaimed ‘Trans Like Me: A Journey for All of Us’ will also be at the festival. From pronouns to Caitlyn Jenner, from feminist and LGBTQ activists, to the rise in referrals for gender variant children, the book takes us on a journey through some of the most pressing issues concerning the trans debate. – all through insightful and moving passages about the author’s own experiences. CN Lester will be on the panel of Fluid Conversation at Town Hall and will be performing at FLUID Brunch, a chilled Sunday brunch at Eden Bar. The relaxed Sunday event will also feature a host of new talent including Daniel vs The World, Tsinder Ash, fukc_boi and taste-bud tingling treats from Camo.